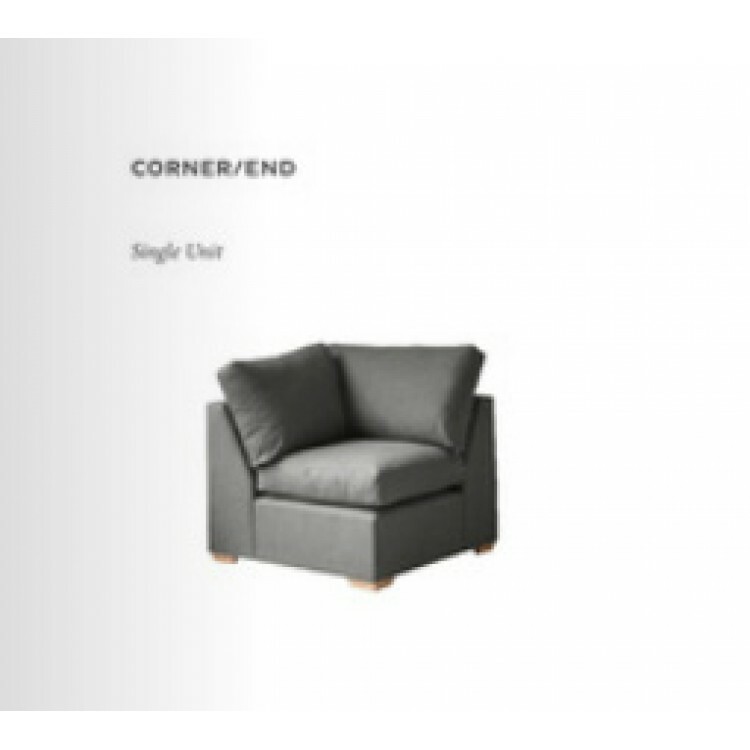 This is the corner or end unit that can be used to configure your Crofton corner sofabed suite. Cushions are fibre filled and reversible. 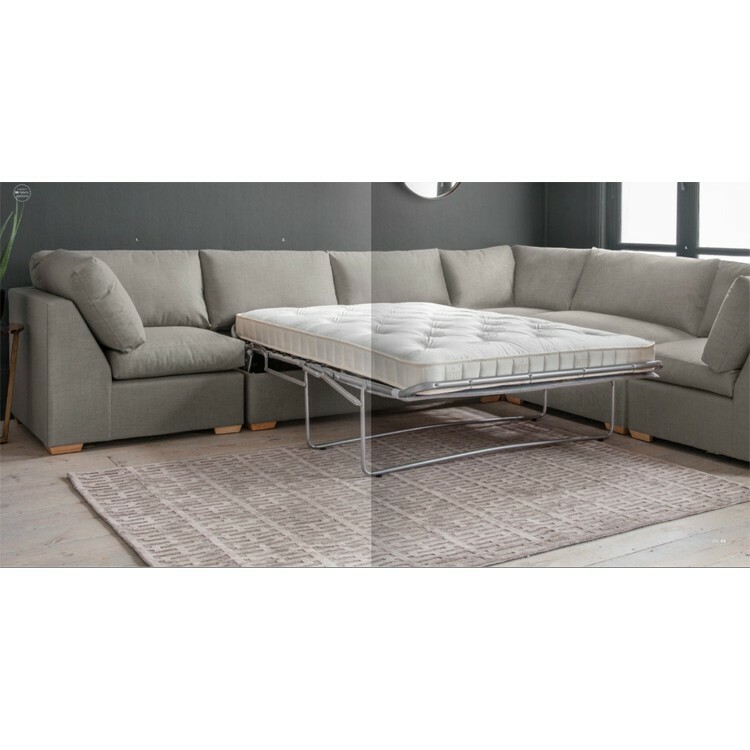 Hudson Living Ranges.